1. 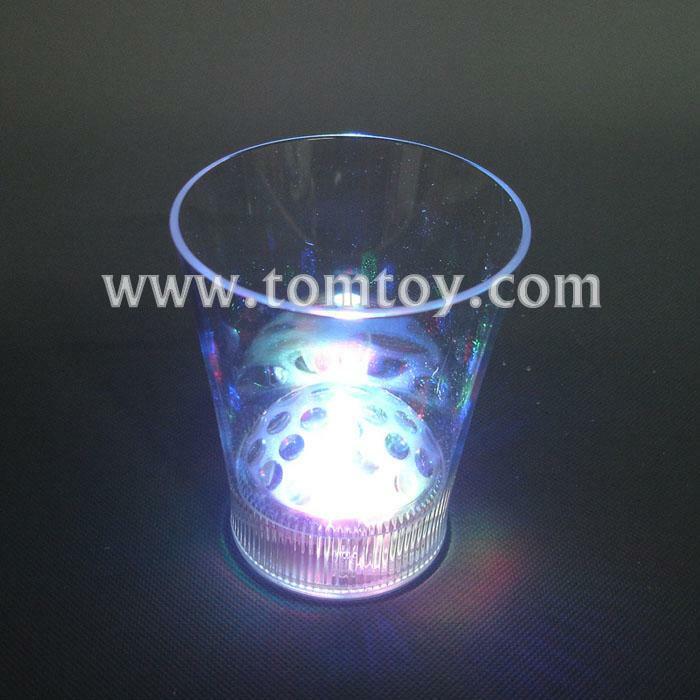 This light up cup with a disco ball projecting light. A variety of lights flashing alternately. 5. Simple press the ON/OFF switch at the bottom features 8 flashing mode.